Alzheimer's Society launches a new campaign calling on people in Portsmouth to set aside their differences and unite in the fight against dementia, as it’s set to become the 21st century’s biggest killer. Celebrities and sports stars including Jo Brand, James Cracknell, Carey Mulligan, Meera Syal and Robbie Savage are backing the biggest ever campaign from Alzheimer's Society urging people to come together to defeat dementia. New figures released today by the charity from an Ipsos MORI survey reveal a deeply concerning lack of public understanding about one of the biggest health crisis facing society. Research conducted by the charity and Ipsos MORI reveals a great deal of fear exists around dementia – 42% of adults aged 16-75 surveyed in the Portsmouth agree that dementia is the health condition they most fear developing. It also revealed 58% of adults aged 16-75 surveyed in the South East agree that if they had dementia they would feel that their life was over. Someone develops dementia every three minutes and there’s currently no cure – but Alzheimer’s Society says people with dementia tell them that they face dementia alone. 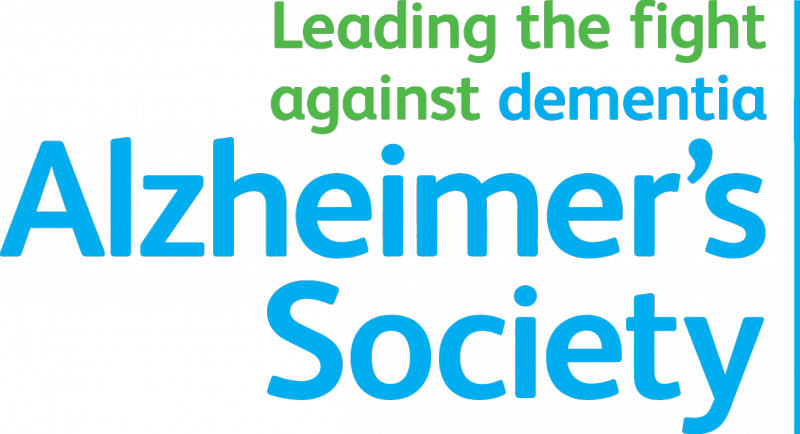 Lucie Debenham, Alzheimer’s Society Services Manager for the Portsmouth area, said: "We’re determined to bring everyone’s attention to the massive injustice faced by people with dementia and their carers, with too many denied the support they need. "Alzheimer’s Society hears day in, day out about people with dementia and their carers struggling - from the carer having to choose between a knee operation and caring for her Mum, to a man with young onset dementia who had to give-up work and ask his daughter to pay the mortgage so he could pay for his care. “There are 2,247 people living with dementia in Portsmouth. We urgently need people in Portsmouth to unite with us to improve care, offer help and understanding to those affected and find a cure. Together, we can bring about change." Jo Brand, Ambassador for Alzheimer’s Society told us: "It’s deeply worrying that every three minutes someone develops this devastating condition. What’s almost as worrying is despite not being able to prevent it, cure it or even slow it down, the funding of dementia research is far too low. We need everyone to unite against dementia and change this now." Alzheimer’s Society is the UK’s leading dementia charity and is here for everyone affected by dementia. They launch the campaign with a TV advertisement voiced by acclaimed actor Bill Nighy at its heart. Through the campaign, they aim to change the landscape of dementia forever, reaching every single person affected by the condition to offer help and support. 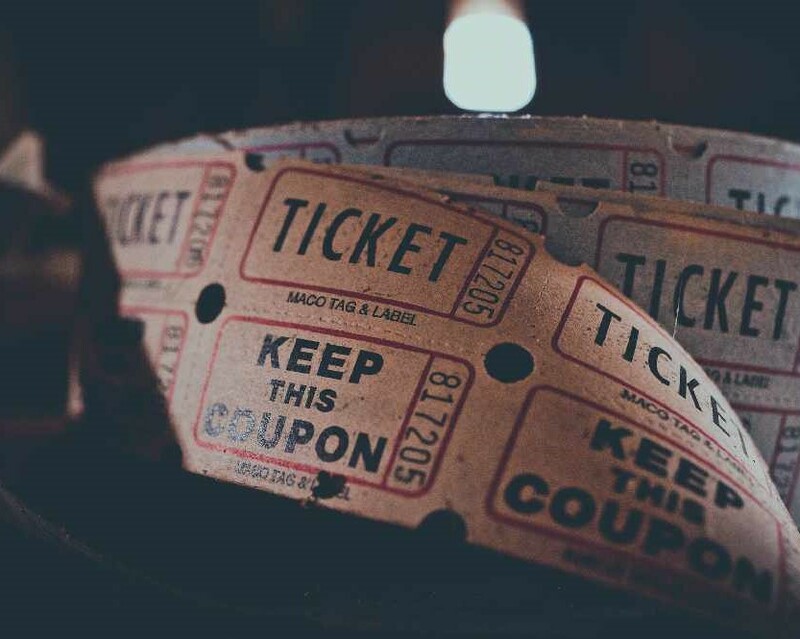 The ad, directed by Oscar and BAFTA-nominated Daniel Barber and set to an original score by Will Gregory of Goldfrapp, plays upon issues that can cause divisions in society including age, gender identity and whether people voted in or out in the recent EU referendum.